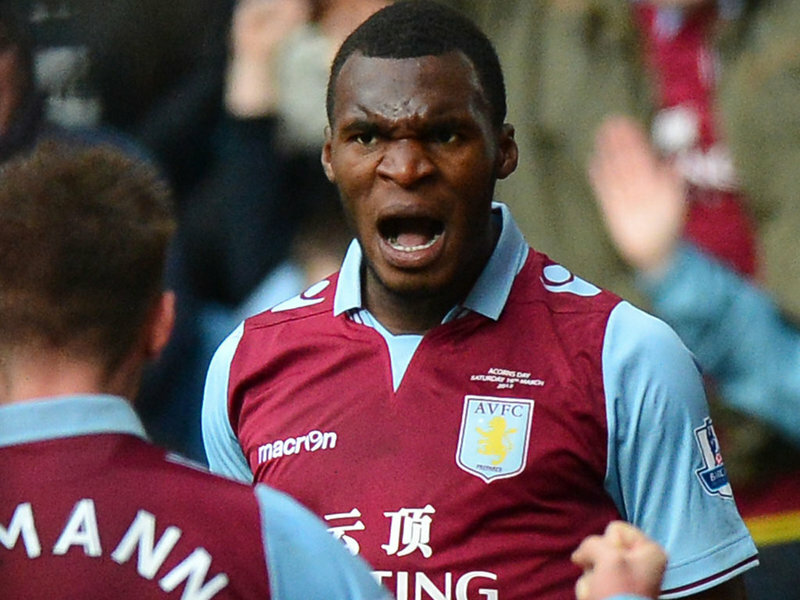 Aston Villa striker Christian Benteke has thrown doubt on his career with the club in an interview whilst on International duty with Nieuwsblad. The Belgian International has been in scintilating form for the club this season, helping pull the club away from the Premier League relegation zone. Benteke has been in discussions regarding extending his contract at Villa Park over the past few weeks, and his reported quotes will come as a disappointment to the club.